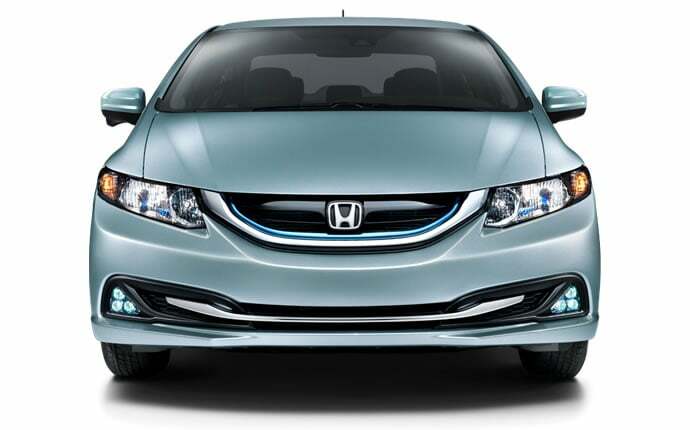 Our Honda car dealership is full of all of the latest vehicles. The opportunity for us to assist folks in the Schererville area to get the car they want and deserve is what we’re here for. Schererville is a town in St. John Township, Lake County, Indiana and has the nickname of “Crossroads of America.” The Schererville area was once known as the “Crossroads” because many Indian trails intersected in the area. U.S. Highways 41 and 30 intersect in the area today, and the Schererville slogan is “Crossroads of the Nation.” Schererville is part of the Chicago metropolitan area. Schererville offers multiple municipal services, and Money Magazine named it one of the “100 Best Places to Live in the U.S.” in 2007. Students are served by the Lake Central School Corporation that serves the towns of Dyer and St. John as well. Our online site hosts our inventory of quality new and used vehicles to allow buyers in the Schererville area to search at their leisure. No matter what your needs are, we’re sure we can find a Honda car that can handle them. Shopping for a used car in Indiana? Start your search with us and save yourself time and money. The advantage of shopping with us means you have access to a wide selection of used vehicles from which to locate a car that fits your needs. Bosak Honda Highland makes achieving your goal of an excellent rate on a car loan near Schererville a fast and easy reality! Even if you don’t have perfect credit, we have experts on staff that can assist anyone in Indiana get a loan or lease that works for them. Our friendly staff will review your application as soon as it’s received and get back to you in a timely manner. Our knowledgeable mechanics have years of experience working on Honda vehicles and will accurately diagnose your car, truck, SUV or van’s trouble. All the parts and resources you require to keep your Honda vehicle in top condition can also be found at Bosak Honda Highland’s repair center. Schedule a service appointment via our website.